Old reel-to-reel machines are needed in audio labs to play back older magnetic tape formats during the reformatting of the content of the tape. 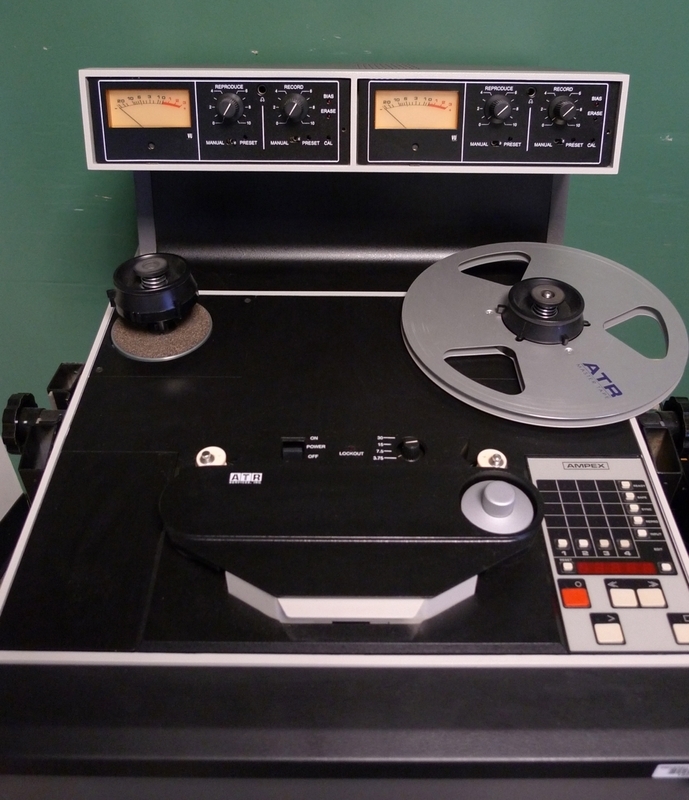 This machine, the Ampex ATR 102, is the tape recorder used in the Library's audio lab. It can play back multiple track formats. Remarkably, this particular model is still favored in some modern recording studios for its fabulous sound.